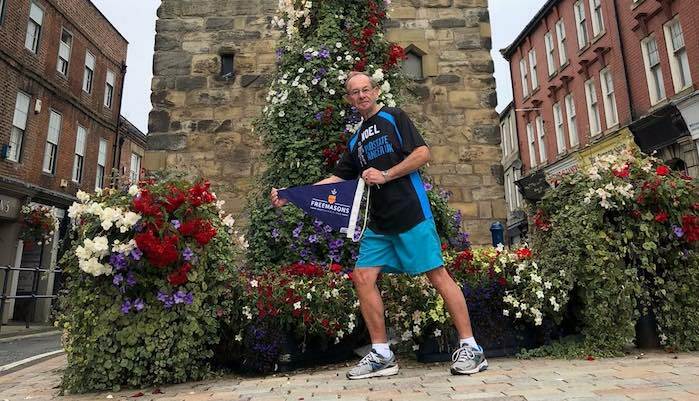 Noel Common (74) from Morpeth was diagnosed with Prostate Cancer earlier this year and wants to make a positive difference to help other men like him. Every year, approximately 1.1 million men are diagnosed with prostate cancer. It is the most common form of cancer (other than skin cancer) diagnosed in men. Prostate cancer has the potential to grow and spread quickly, but for most men, it is a relatively slow growing disease. I last did the Great North Run some 28 years ago and haven’t been running since then so I am finding the training very difficult. I’ve increased my miles every week and I’m ready to take on the course. I think that the cause is well worth the pain and effort of the training if it raises awareness of the symptoms or saves even one life. Noel will be running the 2018 Great North Run for Prostate Cancer UK. 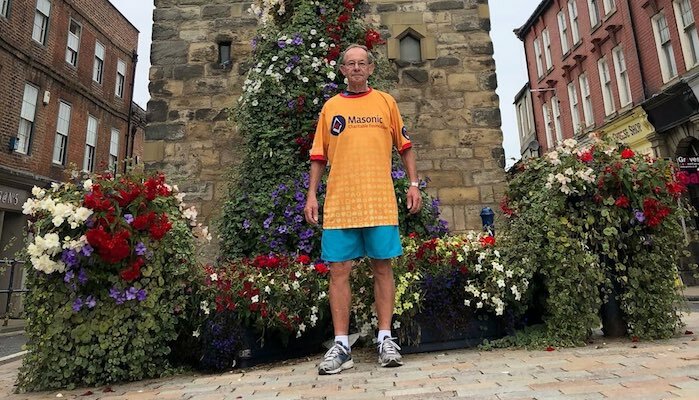 He has already smashed his target of £300 thanks to generous donations from his family, friends and colleagues at the freemasons lodge in Morpeth. His current total stands at just over £800 and Noel hopes now to achieve a tremendous £1000. Too many men ignore the symptoms and ignoring prostate cancer won’t beat it. I’d urge any man with any of the symptoms to follow their gut instinct and get checked out.